3 Long-Term Savings Goals for Young Adults — How Do You C.U. Starting a business or family, buying a dream-home, vacationing abroad, or pursuing higher education calls for long-term planning. Completing short and medium-term goals breaks down the “bigger picture”, yet focusing on long-term savings goals ensures financial freedom. Reduced expenses, decluttered living spaces, and choosing quality over quantity teaches a minimalistic lifestyle, potentially saving you thousands overtime. Adapting this lifestyle doesn’t mean giving up all worldly possessions, but to consider purchases’ long-term value. Small changes such as selling or donating clothes/shoes, downsizing home/car, or focusing on “needs” makes long-term saving easier and quicker. Regardless of dollar amount, “intended-buying” is planned—to save money and time! Minimalism decreases impulsive purchases, while redefining spending-behavior into “intended-buying”. If your employer matches 401k contributions—take advantage! Don’t miss out on improving the retirement plan’s long-term value. 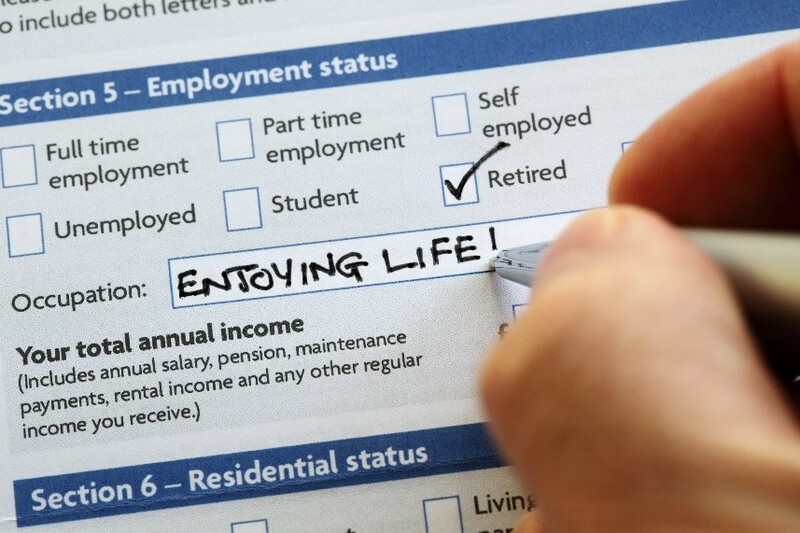 Best of all, changing jobs doesn’t require to “cash-out” 401k savings. Smart alternatives include switching savings into new employer’s 401k or your local credit union’s individual retirement account. A quarterly-review of retirement savings reveals changes/growth, gives confidence, and promotes healthy saving habits, to keep long-term savings goals on track. Although paying debt isn’t “ideal” for savings goals—the benefits are worth it! Benefits can include credit score increases, lower insurance premiums, approval for housing/cars, better interest rates on future loans, and more. Ignoring credit card payments, house/car/student loans, etc. will make long-term planning difficult. If you have multiple loans in one category, start paying off the loans with the highest interest rate. As a young adult with various loans, I challenge you with these questions to think about: What are the repayment terms and interest rates? Are there any loan consolidation options? How will your income/savings affect payments? Applying additional payments towards a loan principal can reduce interest payments overtime. Bonus Tip: Review your high-interest private and federal aid student loans to refinance through a local credit union for a lower interest rate. I See Me…Do You C.U.? Take a look at ABECU’s Financial Calculators, Savings Module, & Retirement Planning for more helpful long-term savings resources. Ask us any tips or share your long-term goals below. We’d love to read your experiences!